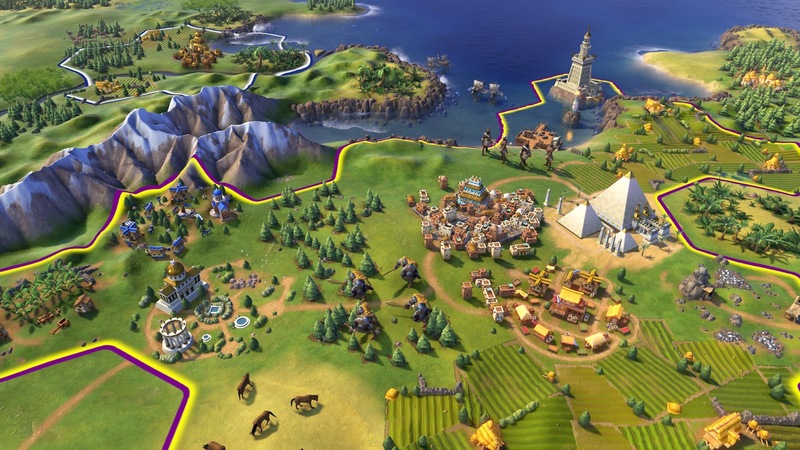 It's the news all Civ fans have been waiting for (and CivAnon has been dreading...) but a new Civilization game is to be released towards the end of this year (21st October 2016 to be exact, which is coincidentally the same date that Battlefield 1 is to be released)! 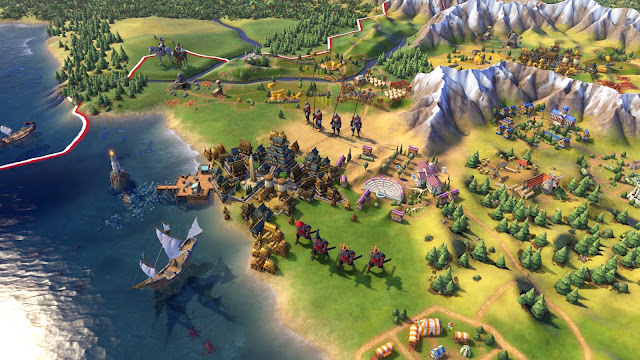 Hardly any details about it yet but there's a snazzy trailer that does what a Civilization trailer normally does which is celebrate all of Mankind's achievements. I'm very excited about the news! 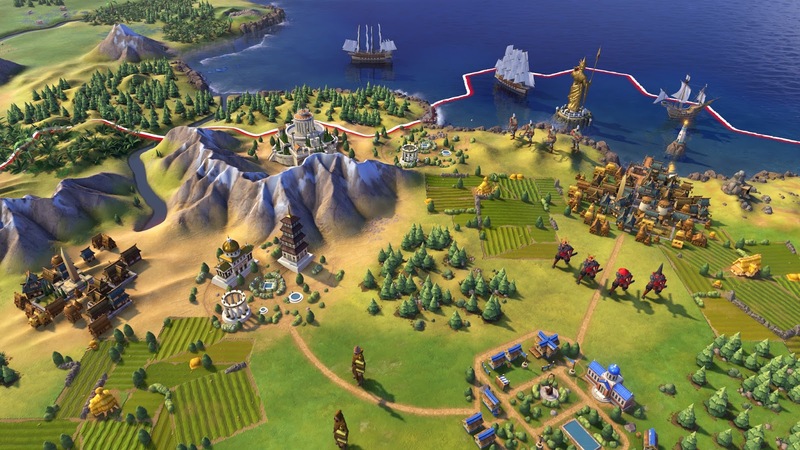 Not sure what it means to Beyond Earth as a series as I suspect all development efforts will be focused on the new Civ game. It'll also be interesting to see what new gameplay concepts they will be introducing in this latest iteration of the classic turn-based strategy game from Sid Meier. EDIT: It seems that the Steam store page for the game already has a few screenshots that I've uploaded below. - Your city actually spreads to the entire radius of the city – it's no longer just the hex in the middle.